Prime Minister Hazem al-Beblawy told Al-Masry Al-Youm Thursday that former President Hosni Mubarak will remain in detention even after the state of emergency ends on 14 November. Mubarak was placed under house arrest following his release in August due to the state of emergency. Beblawy said the ex-president will be taken to temporary detention. 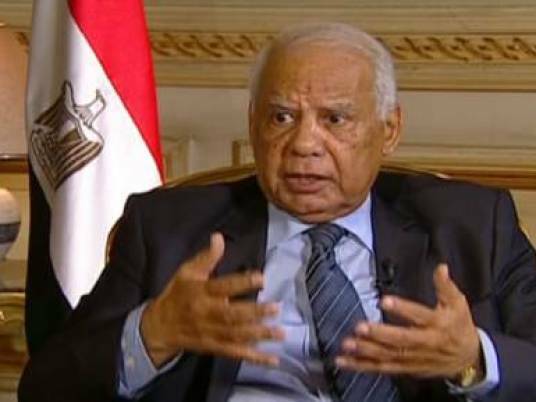 The Cabinet is not worried about cancelling the state of emergency and the curfew, scheduled for mid-November, Beblawy claimed. The prime minister said the government is expecting some dissent from political forces that "lost everything" and were therefore trying to commit "suicidal actions" after that date.